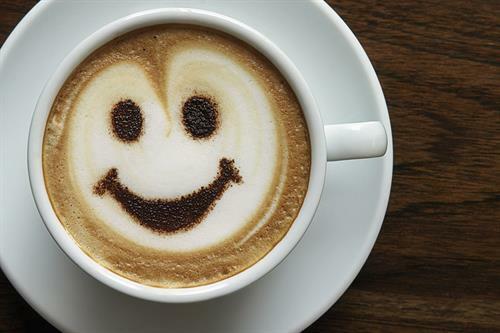 Perk up with a great cup of caffeine and lively banter at the YMCA of the Palm Beaches! Enjoy the art of social small talk at Senior Coffee and Conversation on Friday, November 16, from 10 a.m. to 11:30 a.m. Coffee and light refreshments will be served. Guests are encouraged to bring their favorite board games. Open to YMCA seniors and SilverSneakers® members. Free. For more information, call (561) 968-9622 or visit ymcapalmbeaches.org. The YMCA of the Palm Beaches is located at 2085 South Congress Avenue, West Palm Beach, FL. The YMCA of the Palm Beaches is located at 2085 South Congress Avenue, West Palm Beach, FL.